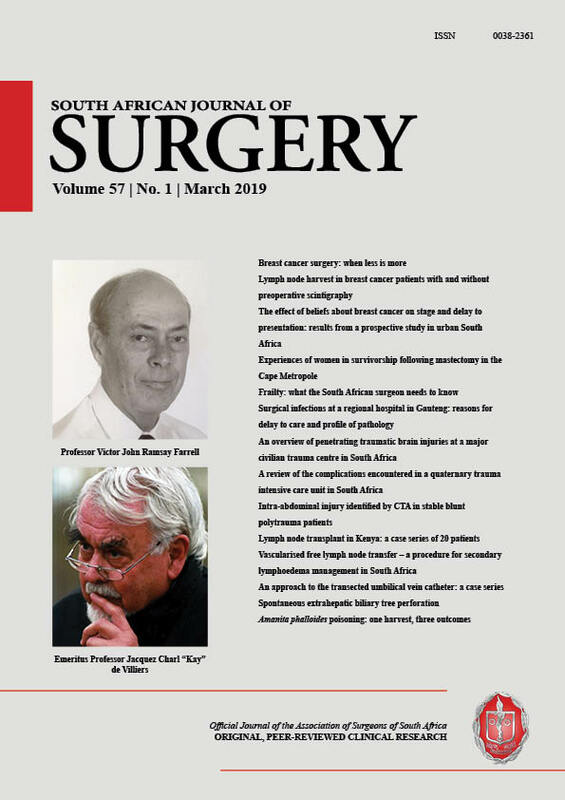 Frailty is a state characterised by diminished physiological reserve that leaves one vulnerable to external stressors such as surgery and delays recovery thereof. Frailty assessments are proving to be more valuable in predicting poor perioperative outcomes than other well-known perioperative risk assessment tools. Frailty and comorbidity are interlinked as increased number of comorbidities are associated with higher levels of frailty but are distinct entities as frailty can exist without multiple comorbidity. It is therefore important that screening tools that allow for quick identification of frail individuals become commonplace in the perioperative environment. Identification of these frail individuals should lead to vigilance in preventing perioperative complications and allow for interventions that will reduce morbidity and lead to better outcomes.